EXCELLENT OPPORTUNITY with a great location in an affluent, growing part of town. 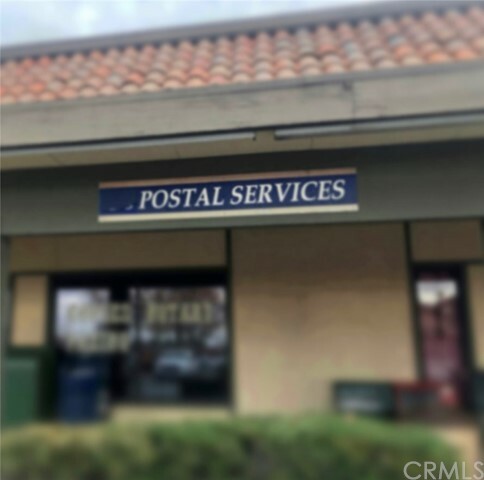 This shipping, postal, Fedex, printing and additional services center has 95% of its mail boxes rented. The business continues to increase with additional mail boxes already purchased and ready to be installed. Opportunity to add additional services via continued growth is anticipated and provides significant upside. For more details please contact agent.